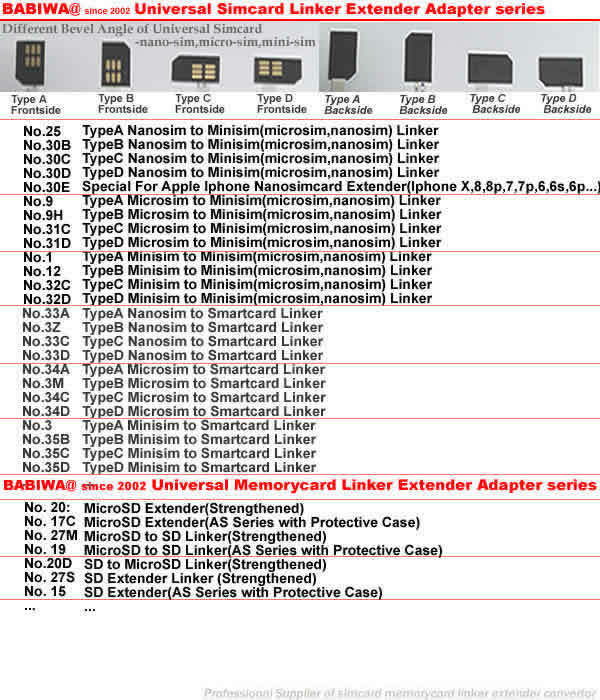 Babiwa Memorycard Product No. 1S-01 .PCB based SD memorycard Connector . also named as Universally Standarded SD memorycard Connector Soldered on PCB board. 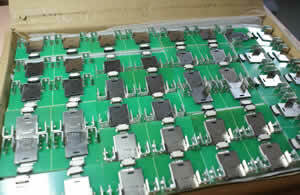 SD card Jack on PCB board,SD Memorycard Slot soldered on PCB,SD Socket on PCB,SD memorycard Holder soldered on PCB etc. Support Any devices (brands,models) using univesal SD memorycard.Samples Free shipping to worldwide area.Support Largeamount Wholesale & Bulkorder & Customized&DIY order . 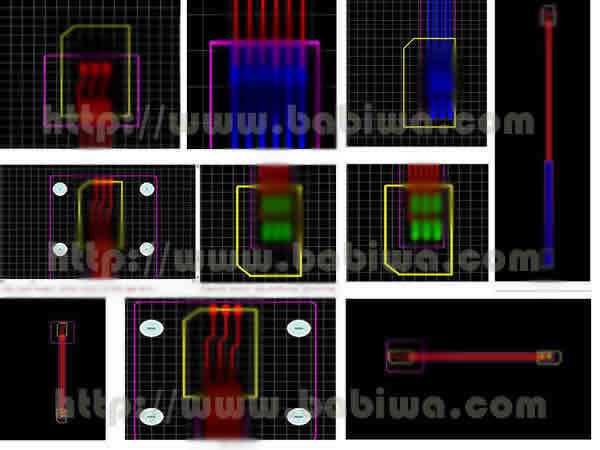 Babiwa Memorycard Product No. 1S-01 . PCB based SD memorycard Connector . also named as Universally Standarded SD memorycard Connector Soldered on PCB board. 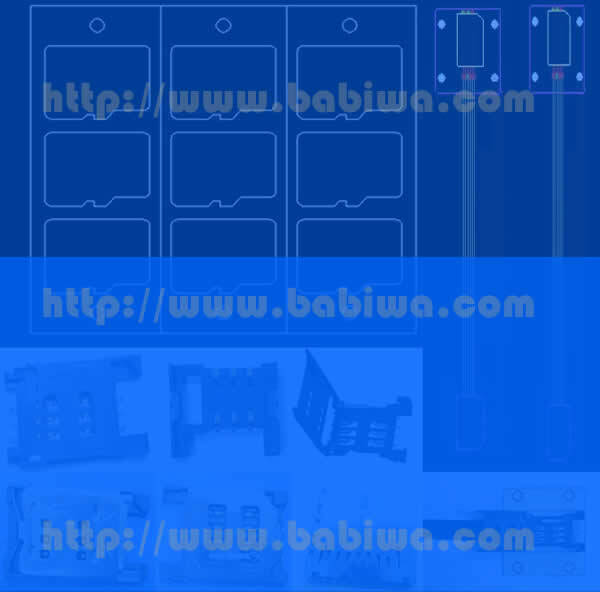 SD card Jack on PCB board,SD Memorycard Slot soldered on PCB,SD Socket on PCB,SD memorycard Holder soldered on PCB etc. Support Any devices (brands,models) using univesal SD memorycard.Samples Free shipping to worldwide area.Support Largeamount Wholesale & Bulkorder & Customized&DIY order . PCB based SD memorycard Connector . also named as Universally Standarded SD memorycard Connector Soldered on PCB board. 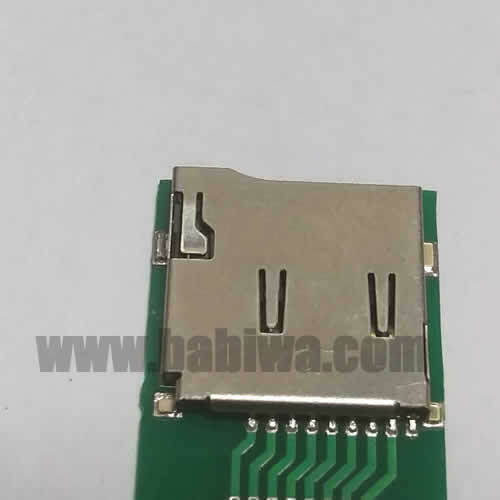 SD card Jack on PCB board,SD Memorycard Slot soldered on PCB,SD Socket on PCB,SD memorycard Holder soldered on PCB etc. Support Any devices (brands,models) using univesal SD memorycard. All pictures shown below are taken from our available samples on hand(samples from different production orders before). in fact the pcb board and memorycard connector could be changed upon your specific requirement. 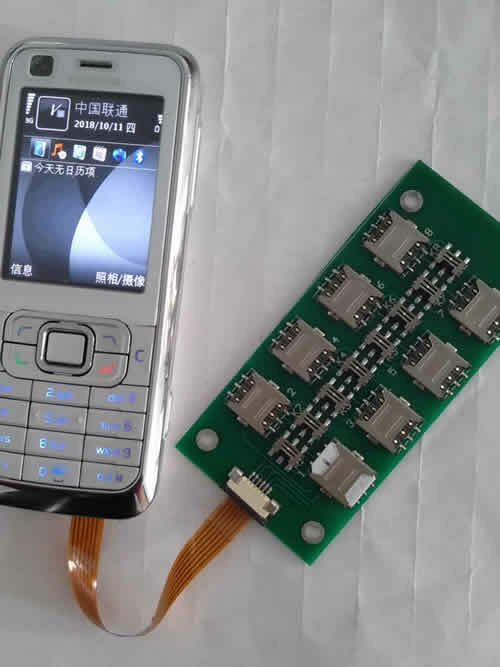 About Micro SD memorycard: originally named T-Flash or SD card,Universally Standarded of 11mm x 15mm. 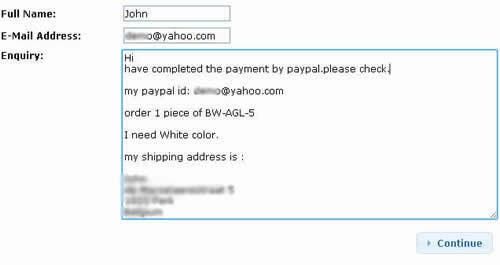 Notify me of updates to Babiwa Memorycard Product No. 1S-01 .PCB based SD memorycard Connector . also named as Universally Standarded SD memorycard Connector Soldered on PCB board. 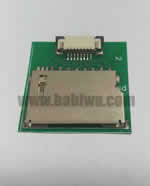 SD card Jack on PCB board,SD Memorycard Slot soldered on PCB,SD Socket on PCB,SD memorycard Holder soldered on PCB etc. Support Any devices (brands,models) using univesal SD memorycard.Samples Free shipping to worldwide area.Support Largeamount Wholesale & Bulkorder & Customized&DIY order .